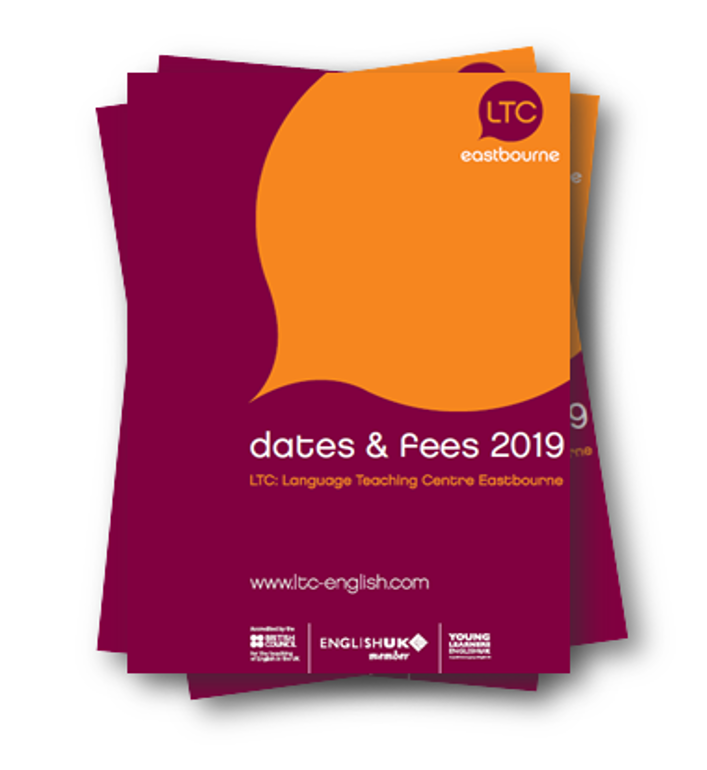 One of the advantages of studying at LTC is that you have the chance to live in an English-speaking homestay, experience the culture of England and have an opportunity to practice English in a natural and relaxed environment. This month we interviewed our first Featured Homestay: Christine McMahon. Hello Christine. How long have you been hosting students for LTC? 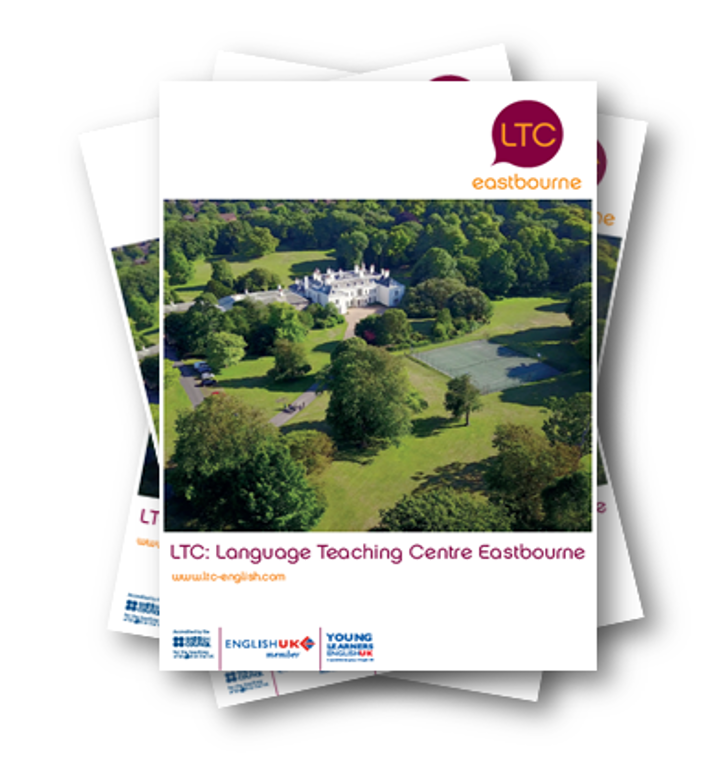 We started to host students for LTC in the late 1980’s when we moved to Eastbourne from London. We took a break from hosting in the early 90’s when I was teaching full-time, but began again in 2004 when our circumstances changed and we had a lot more room. What do you enjoy most about hosting students with LTC? We love having young people in the house and many of our students remain friends and keep in contact, some have returned to stay with us and renew their own memories of the school, the town and surrounding countryside. Do you remember your first student? Our first student was a 17 year old Italian girl named Paula and our two young children loved her. Sadly we lost contact with her as this was long before email and Facebook! Have you been to visit any of your old students? As a couple we love travelling, so some of our students have been more than happy to show us their city. When we visited Thailand three years ago we had our own guide around Bangkok and last year two of our past students gave us true Turkish hospitality when we were in Istanbul. We also have open invitations to Japan, Austria and Columbia to name just three countries we haven’t yet visited. What normally happens when a new student first arrives at your home? When a student first arrives in our home it is often the first time they have visited the UK, for some it’s the first time they have been away from home at all. I can quickly see that they are very nervous, in fact some are terrified! It is very important to me that my students begin to feel at home and welcome as soon as possible. I show them their room and bathroom, give them the wifi code, which immediately makes them happy and tell them to contact home because their mother will be fretting until she knows they are safe and happy. I tell them that if they are concerned about anything at all they must tell me because what they may see as a problem probably isn’t. When they have unpacked their suitcases I invite my students into my kitchen and show them where they may find tea, coffee, juice, cups and glasses. In our house we have a policy of “help yourself” because while they are with us this is their home and I like them to treat it as such. I don’t find anyone abusing this, in fact it seems to enable the settling-in process to happen much more quickly. In the evenings we sit down together to eat. We encourage our students to tell us about themselves and their day. Many need to be told that it is OK to make mistakes when speaking. They are shy and often have little confidence with their conversation skills, but in making mistakes we can correct them and thus they learn from that mistake. I find this policy generates many interesting discussions. As a retired Food Technology teacher I love learning new recipes from my students. My repertoire now includes: Turkish lentil soup and beef stuffed aubergines, Spanish tortilla and my version of fried rice to name just a few dishes. I love it when a student asks if they might cook the evening meal, so I buy the ingredients and they cook. It’s then that I know they have really settled and are happy. What advice would you give to students to adapt to life in the UK? One piece of advice that I always give my students is – “Don’t allow the English weather to stop you!” Students have paid a lot of money to come here. 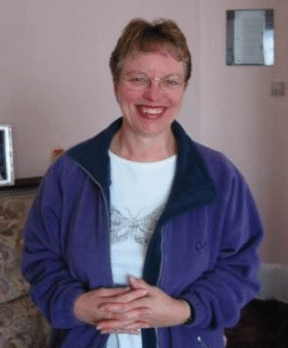 I see the role of the homestay as crucial, if they are to return to their home country with memories of a wonderful time in the UK and much more confidence with their spoken English. If you want to recommend your Homestay for our Featured Homestay, please get in touch on Facebook.